If you happen to be the recipient of a bottle of Eau de Cologne, you are in for a pleasant experience. The perfume from these colognes is fresh and always light. They are not expensive colognes, but they are standard-bearing originals, and might be hard to find. A specific brand--Glockengasse No. 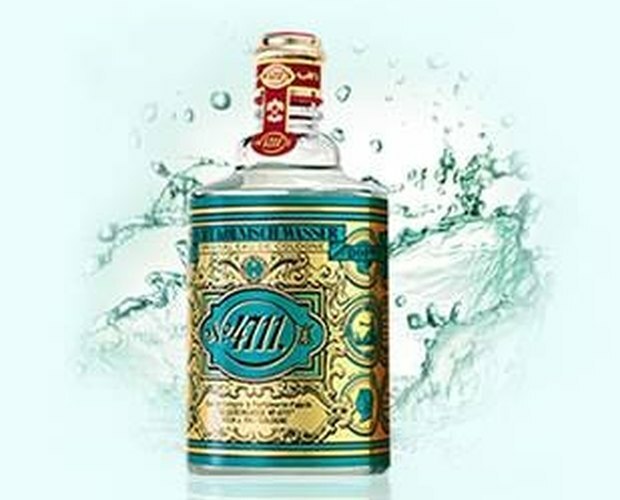 4711, Eau de Cologne from German--is labeled as 4711, after the location of the preparation. You can apply it as you wish, but the process is different than with perfume preparations that have a much stronger scent. Shake a little bit of perfume onto your palm and rub your hands together quickly. Rub over your neck and behind your ears for an invigorating pick-me-up. Breathe deeply as you do, so the fragrance goes in your nose and out your mouth. This is a good practice to follow when it is hot outside and everything is hot and sticky. Splash a little onto your hands and use it as an underarm deodorant. 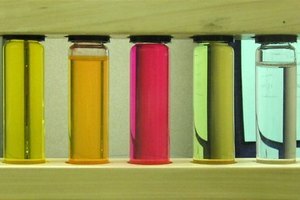 The alcohol will kill odor-causing bacteria, and the fragrance will leave a fresh, clean scent. Cool down by spritzing a small amount of perfume on to a cotton handkerchief, then rubbing it over your forehead, arms, the back of the neck and legs, or anywhere else you are feeling warm. The alcohol will evaporate quickly, imparting a cooling sensation. Put just a fingertip against the top of the bottle and wet it with the cologne. Touch your wet finger to the back of your earlobes and the inside of your wrists. This will give you the lightest touch of fragrance for situations when you have to be among a group of people (when aromas can be overpowering). 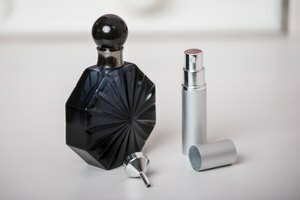 What Is the Difference Between Egyptian Musk and White Musk?